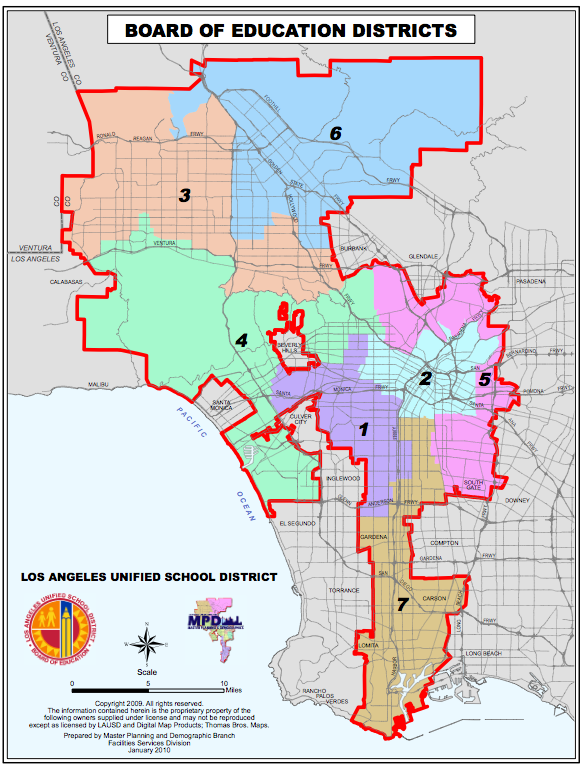 There’s bad news for parents whose kids go to schools in the poorest areas of LA Unified. A new report by a coalition of organizations lead by the United Way found that it’s harder for parents and guardians in low-income neighborhoods to obtain school information, get answers to their questions and access parent resources, than it is for parents in more affluent areas. Under the state’s new school funding plan, districts are expected to increase parent participation with the idea that children perform better in school and stay in school longer when families and community groups work together. Increase training for school site personnel including administrators, office staff and other personnel who interact with parents and community members so that there is a designated liaison on campus at all times. Eliminate policies regarding address verification and identification as a prerequisite for information about how schools are academically progressing. This creates more challenges than opportunities for parent, school, and community partnerships, especially when parents or guardians may be undocumented. Instead, parents should be issued a school i.d. when they enroll a student. More in-school spaces are needed for communicating with parents, including parent and community bulletin boards and newsletters. Currently, parents and guardians often are told to go to the school or LAUSD websites when they have questions, ignoring the digital divide between lower and higher income communities.